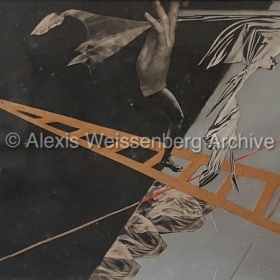 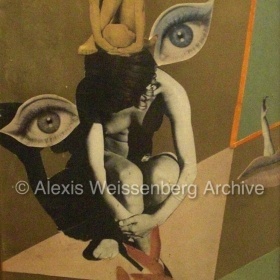 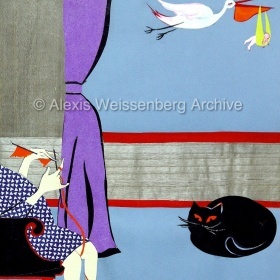 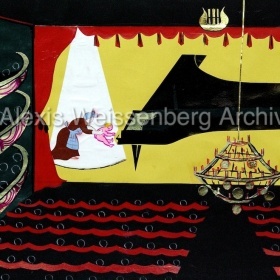 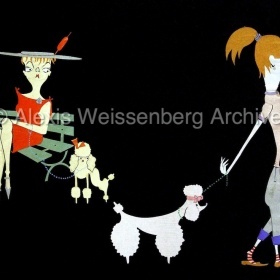 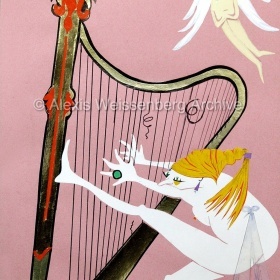 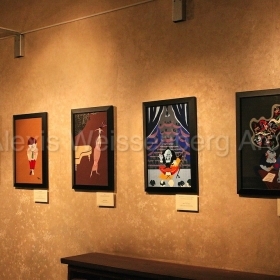 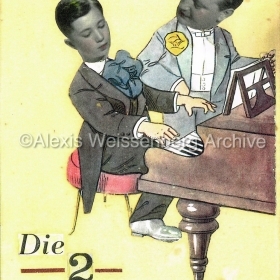 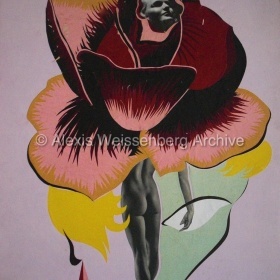 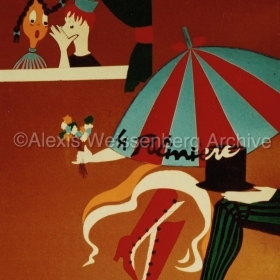 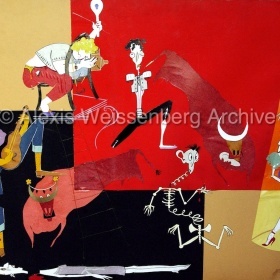 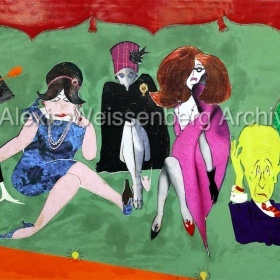 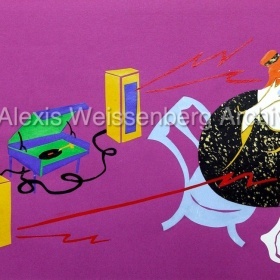 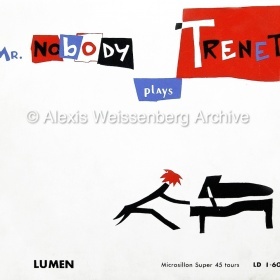 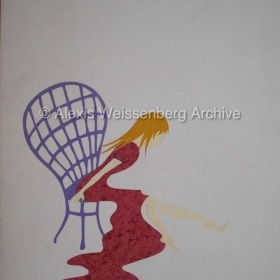 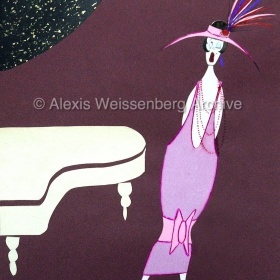 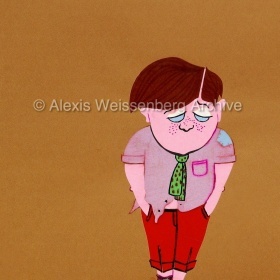 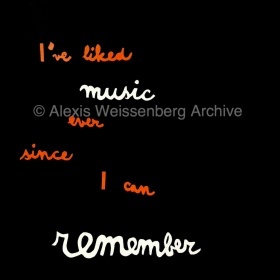 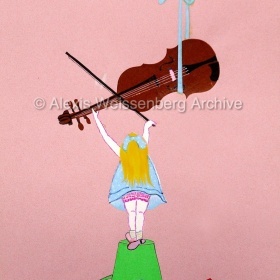 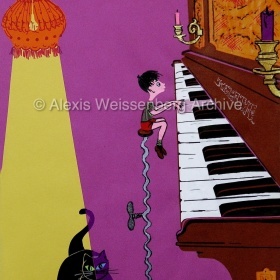 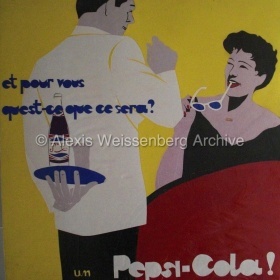 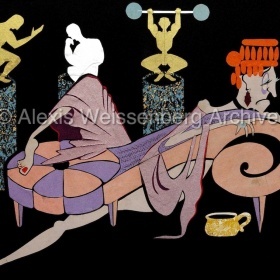 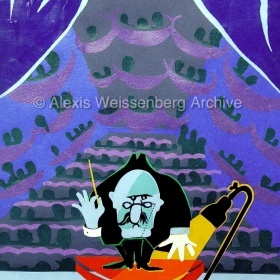 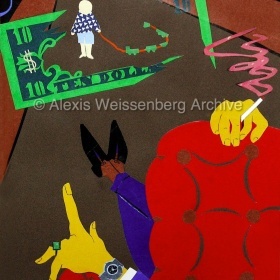 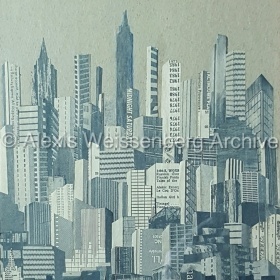 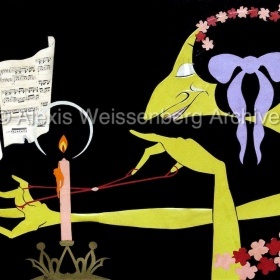 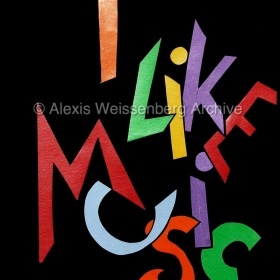 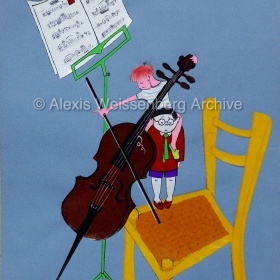 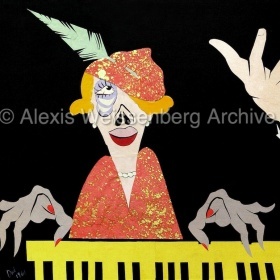 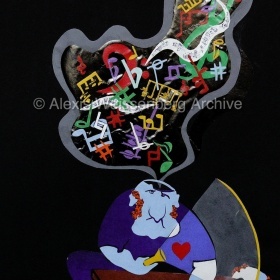 These collages were created by Alexis Weissenberg revealing his extraordinary talent for comic drawings and caricatures. 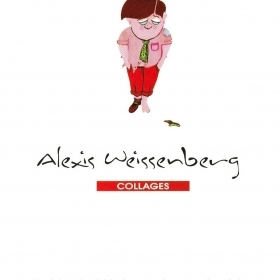 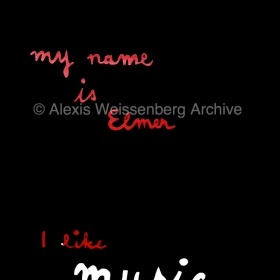 His treatment of colour, his sense of humour, sometimes acid but also tender, fills us with joy. 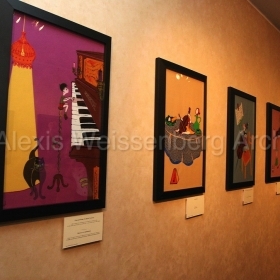 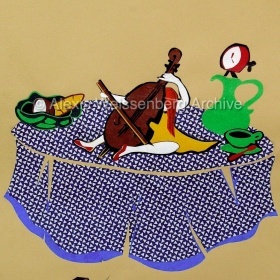 His collection of collages is currently exposed in the access to the Sala Bulgaria, at the headquarters of the Sofia Philharmonic Orchestra.